IBBY was founded on the belief that children’s books have the power both to transform children’s lives and to increase international understanding. Now a worldwide organisation, IBBY UK is one of 70+ National Sections with members on every inhabited continent. We are a non-profit organisation which represents an international network of people from all over the world who are committed to bringing books and children together. 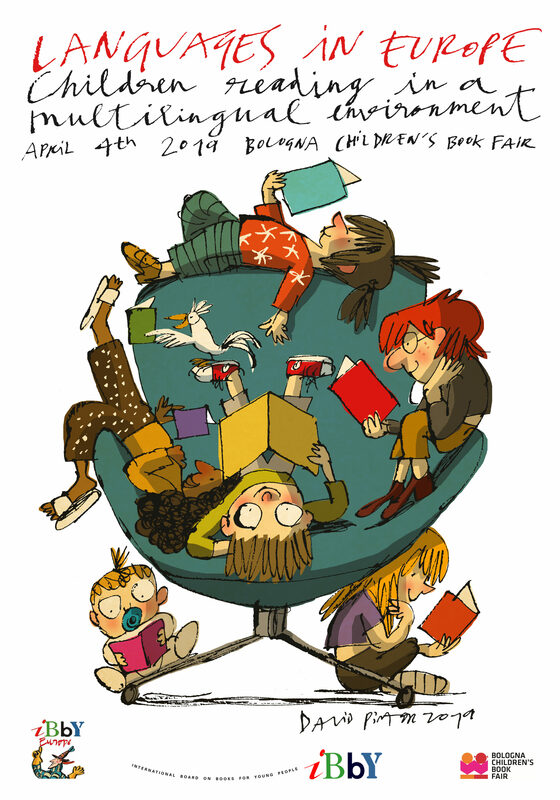 The 2nd annual IBBY Europe Conference at Bologna Book Fair has been announced for the 4th of April with the theme Languages in Europe: Children reading in a multilingual world. Keynote speakers will be Carole Bloch and Christine Hélot. Members of IBBY UK are part of a worldwide community of support for children’s books and literacy. IBBY is an international children’s books organisation, with its headquarters in Basel, Switzerland. Established by the visionary Jella Lepman following the devastation of the Second World War, IBBY is devoted to encouraging excellence in children’s books, to supporting literacy and reading projects across the world, and to developing international understanding through children’s books. Today we have projects worldwide that promote children’s literacy; encourage translation, diversity, inclusion and excellence in children’s literature; and support children in areas affected by conflict and natural disasters. If we believe that children’s books unite us rather than divide us, then IBBY UK is where you need to go. Subscribe to our IBBY UK Newsletter to stay up to date on our events, awards and activities. Why become an IBBY UK member? A newsletter showcasing IBBY & the children’s book world. 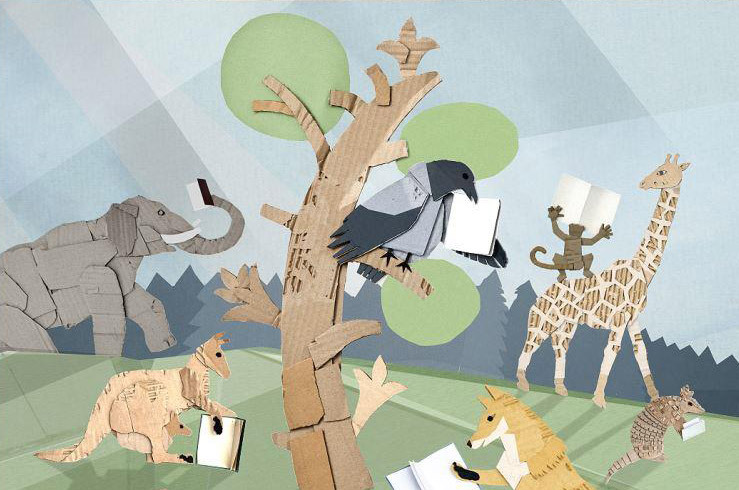 Three issues of IBBYLink per year with articles & reviews on children’s literature. Discounted entrance fees for IBBY events including our annual IBBY UK/NCRCL conference. The opportunity to apply for the IBBY UK bursaries to attend IBBY’s world congresses. The ability to nominate for UK & international awards.